Champion of the Track; what an interesting name, isn’t it? Yes, it is, but not only the name, the platform is also very interesting. This website has been established on the theme based on horse racing tracks. 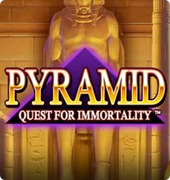 This online video slot has been designed with a guarantee that the user should get everything, including joy, aesthetic satisfaction, and rewards. Champion of the Track; Offers the entire combination on the single place. 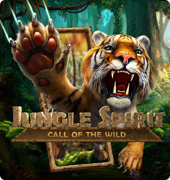 Champion of the Track; offers free slots for the users which enhance the chances of winning for them, without any fear of losing money. 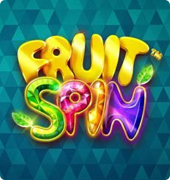 This is the most favorite among the users due to its bonus features, which include various spins for free and different bonus games such as career bonus or day at race game to be played as a bonus. 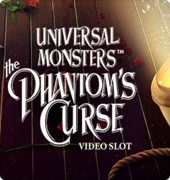 Every slot offers around 30 win-lines, which is another attraction for the users. Above all, the payout rate is the biggest motivation for its players, which reaches around 96% win. 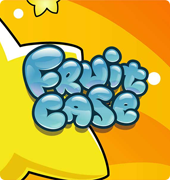 Each slot game contains the greatest perks for the players who would really love the platform, whenever they would use it. 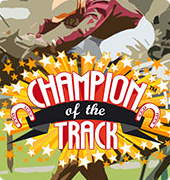 Champion of the Track is a great Netent game platform that allows users for the selection of bet level as well as coin value according to their own choice. A jackpot can be really enjoyable for a user, however, the choice of bet level on his own makes him more comfortable to feel the reduced risk of losing money. The Champion of the Track online slot offers the easiest range of coin value; starting from 1 cent to 50 cents. 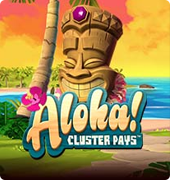 The free spins on this platform are also an attraction which can be activated by using 3 or more of the scatter symbols. This option can double the winnings, and the coins can be won till four career steps. Not just limited to these features, Champion of the Track also provides a training track for the new users, that can be used for 4 times.